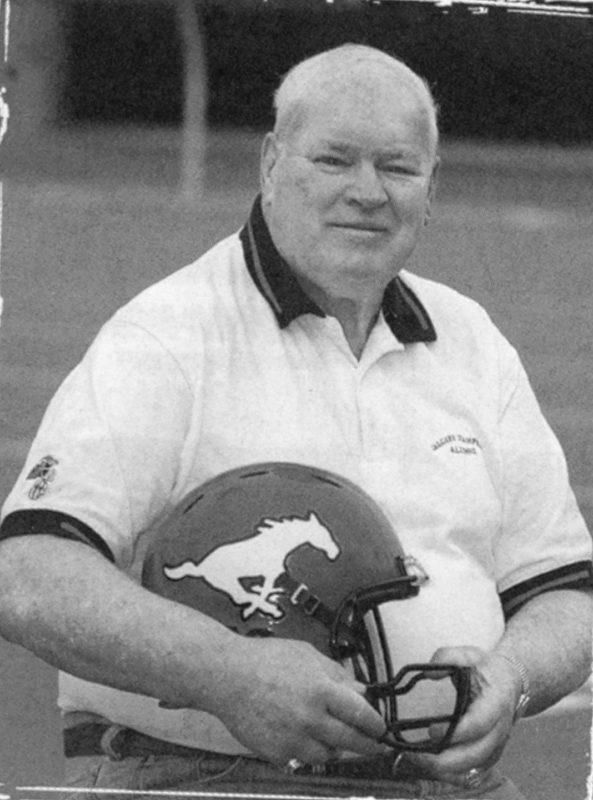 It is with great sadness that the Stampeders have learned of the death of alumnus George Hansen. He was 83. Nicknamed “Bulldog,” Hansen played tackle for eight seasons for the Red and White, joining the club in 1959 and appearing in a total of 123 regular-season games through the end of the 1966 campaign. He also did some kicking for the Stampeders, accounting for a total of 63 points in 1961 and 1962. Hansen held a front-office role with the Stamps after his playing career including roles as assistant general manager and scout and was with the club when Calgary won the 1971 Grey Cup. He later served as president of the Stampeders alumni association. 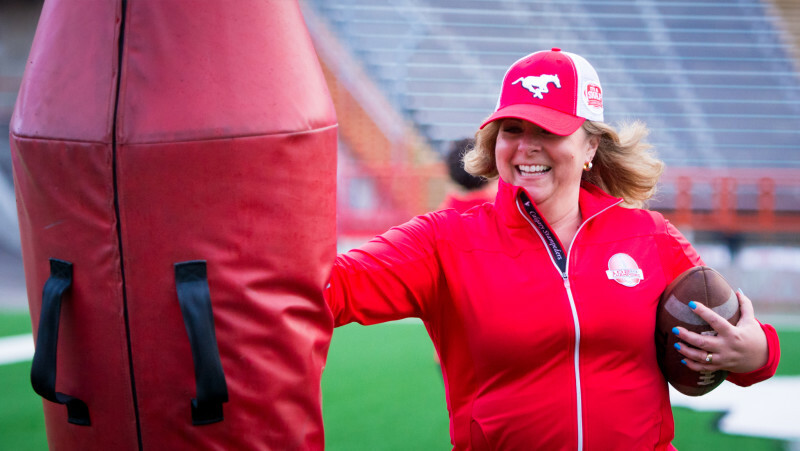 The Calgary native was added to the Stampeders Wall of Fame in 1999. Hansen went south of the border for his collegiate career, first in Mississippi at Sunflower Junior College, where he earned all-America honours, and then at the University of Georgia. He earned a degree in physical education at Georgia. 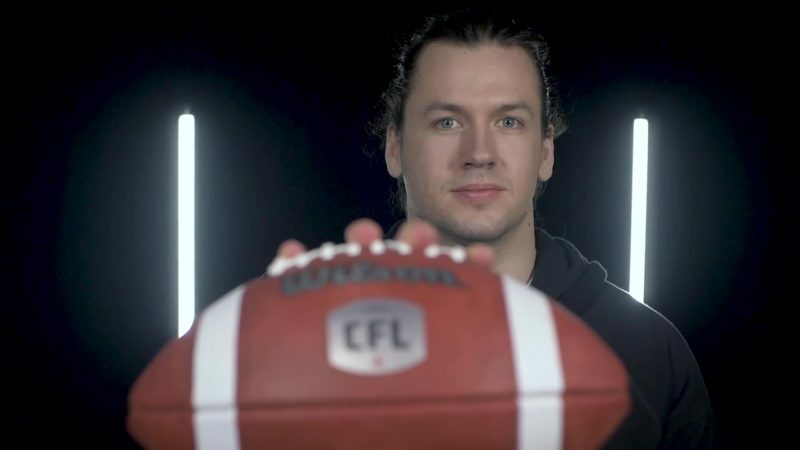 In addition to his time in the Stamps front office, Hansen’s post-playing career included work in the real estate and sales fields. Hansen is survived by his son George Jr., his daughters Carol and Charlotte and two grandchildren. He is predeceased by his wife Jeanine.